Your baby deserves a fresh, clean start each day. And you deserve to know that these safe and effective diapers will help keep your baby’s sensitive skin protected and dry. 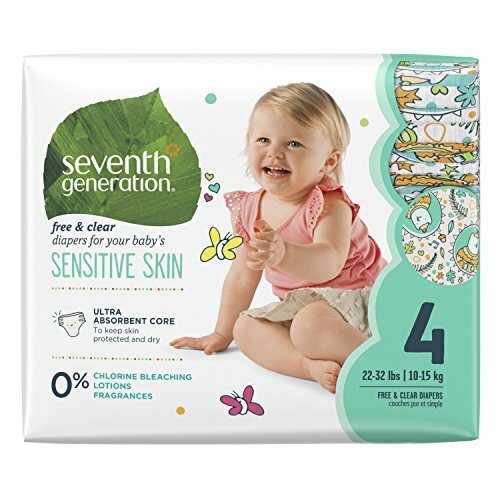 Seventh Generation diapers have an ultra-absorbent core that prevents leaks and is made with 0% chlorine bleaching, fragrances or lotions. We design our diapers to care for your baby as well as the health of the next seven generations.